How to integrate a YouTube video in Wooclap? To integrate your YouTube video in Wooclap, follow these 3 steps. 1. Upload your video in your You Tube "Studio". 2. 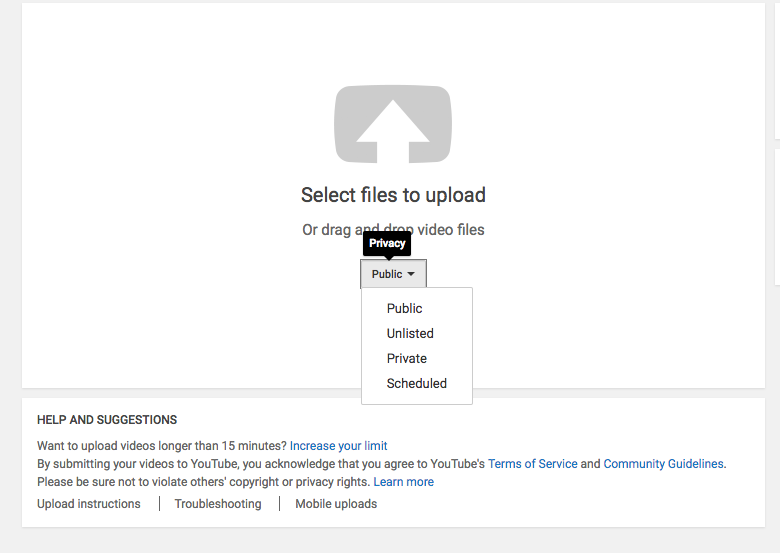 Check that your video is either public or unlisted. 3. 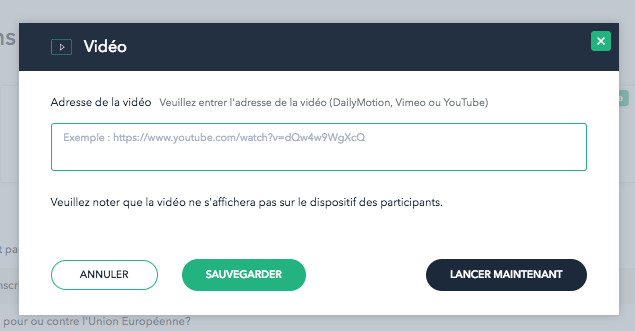 Paste the YouTube link of your video in Wooclap.